Use this form only if you need to contact Steve right away. 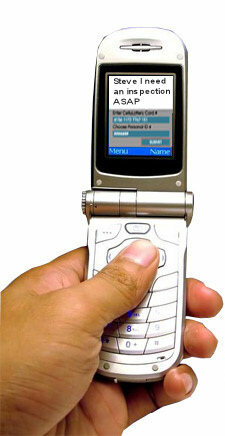 This will send an instant text message (SMS) to Steve’s cell phone. Don’t need to text Steve? Just contact via the Contact Page.